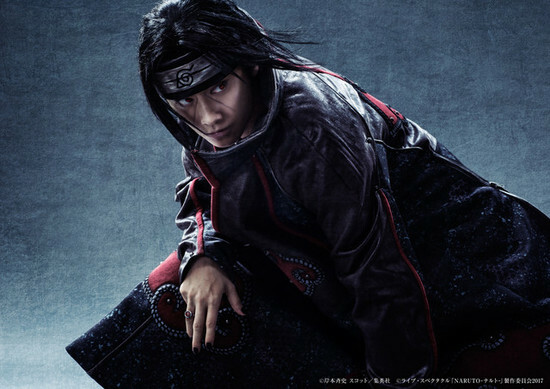 The official website for the Live Spectacle Naruto series of stage musicals revealed 3 visuals for the Live Spectacle Naruto: Akatsuki no Shirabe (Live Spectacle Naruto: The Akatsuki Investigation) which shall be different compared to the two previous musicals. 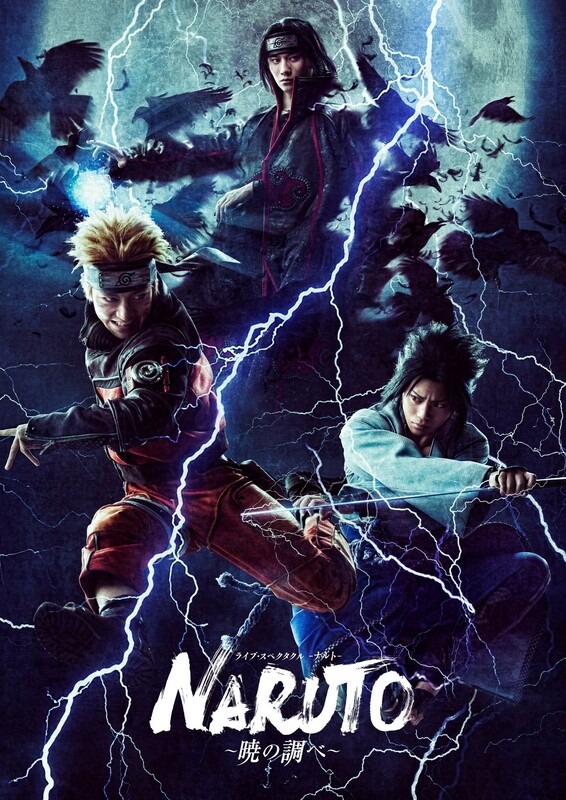 The site also began streaming a short trailer showing the three characters featured live in their costumes as Itachi, Sasuke and Naruto. This can be seen below. There are a couple of extra characters and cast members included in this play. 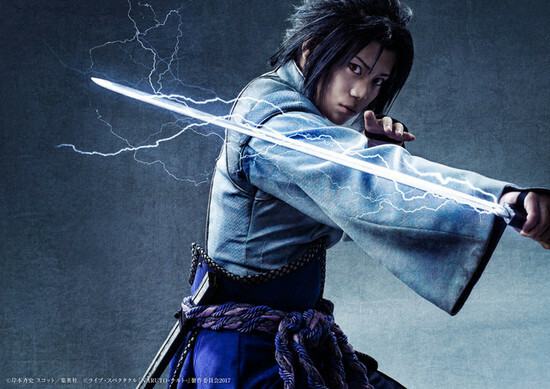 Anyways, what do you think about this magnificent play coming to Japan as musical plays? 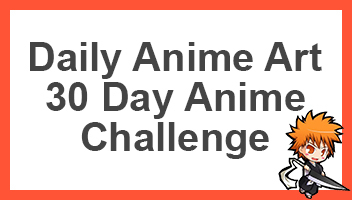 Go ahead and comment down below telling us what you think about this. 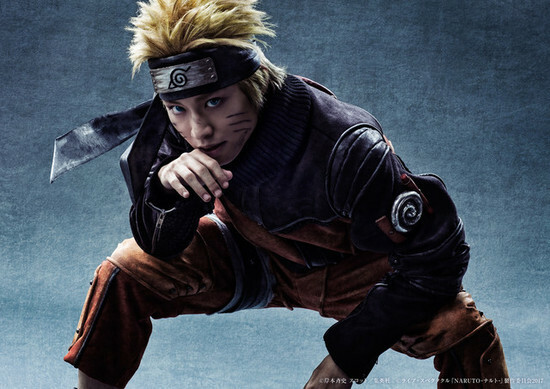 Be sure to also share this with fans of Naruto and it’s plays.